I have often wondered why so many potentially good riders never recognize the need for a qualified coach to assist and train them in reaching their racing goals. This without a doubt has cost many good riders, and potentially great riders, their championship and eventually their racing careers. This is a major weakness and especially true in motocross. The trial and error learning method requires many years of your time and effort to reach your goals. A motocross rider’s average racing career is between the ages of 15-25, which is only a ten year span. Coaches greatly reduce the required learning time of any skill level whether mental or physical. Your thinking process is by far your best asset to becoming a great rider. You must always be willing to learn more. How you think and behave becomes your direction of growth and development in life. The choices you make or don’t make dictates the life you live. The choices you made yesterday become your future today. The choices you make today will become your future tomorrow. The underlying foundation that wins championships for you is learning. The quality of your learning and the rate that you learn at is the key to your success. As you learn to feed and exercise your creative mind, you become more intuitive and creative. Performance is the key that opens the door to any championship. Your success in motocross will only be measured by your performance. 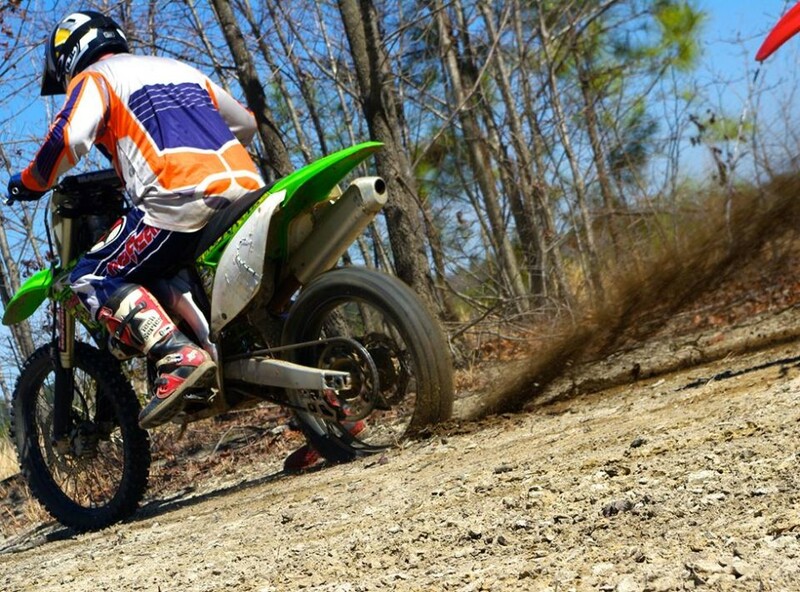 Learning how to perform is a major concern to you in your skill level development in motocross racing. Attitude and behavior are the hidden secrets that lead you to any championship. With the demands placed on all athletes today, you can’t afford to make one mistake or bad move. Winning a championship nowadays is much tougher and there are a lot of good athletes out there willing to take your place at the top. Most good trainers and coaches have been to the top several times and know the pathway there and back. They know what it takes in an athlete, and whether an athlete has what it takes to get to the top. Utilizing this great wealth of knowledge will provide you with a road map to your racing dreams. Having this type of trainer/coach not only means having a greater probability of reaching your dreams, goals, championships, titles and hearts desires; but will keep you on coarse and not wasting your time by ensuring you many championships as well. What are these victories worth to you as a young up-coming athlete/champion? Isn’t it worth having a better quality education that a coach/trainer provides that wakes up the champion within you. It’s the coaches’ job to keep you at your best. Accomplishing your goals step-by-step, keeping you on course to your racing goals and in the winner’s circle. Most athletes can only talk the talk. Talk is “talk.” Only the elite few can actually walk the walk. Walkers “Do”. Terms & Conditions: By accessing this web site, you are agreeing to be bound by this web site's Terms and Conditions of Use, all applicable laws and regulations, and agree that you are responsible for compliance with any applicable local laws. Join us on our next adventure. A guided motorcycle tour of the Blue Ridge Parkway and while we're at it ... let's do the Tail of the Dragon. Watch this space for dates and more information!